Newly reinstated UFC fighter Jon Jones is considering ‘big fights’ inside the boxing ring. 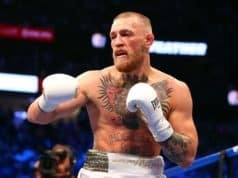 Who really thought Conor McGregor was going to box Floyd Mayweather last year? 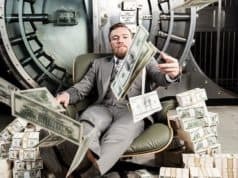 No one thought the Irishman had a chance in hell at luring Floyd out of retirement. And not many gave McGregor a chance at beating him. Grant it, Conor didn’t shock the world on that night, but he did do something previously thought off limits. He successfully co-promoted a fight between MMA’s biggest star (himself) and the best boxer in the modern era (Mayweather). So when “Bones” Jones says he wants to fight the best the Sweet Science has to offer, its really not that far fetched. Whatever combat sport Jones decides to pursue it would seem he has his heart set on fighting at heavyweight. 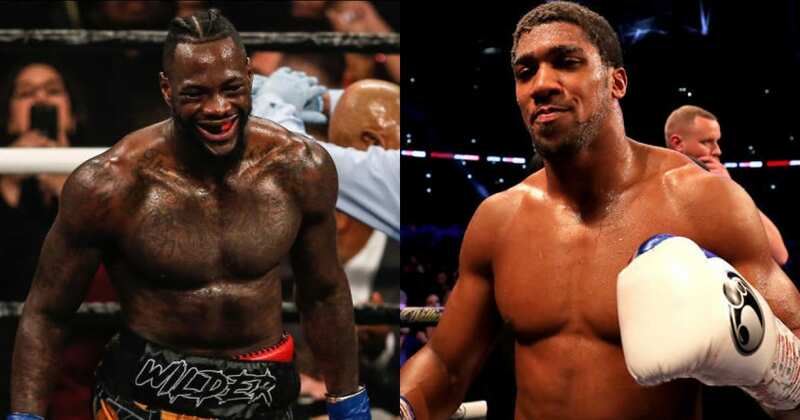 Both Anthony Joshua and Deontay Wilder are big men. Jones has also been rumored in a potential Brock Lesnar superfight. 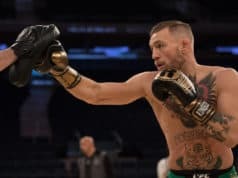 While the boxing experiment worked out well for McGregor, its unlikely Jones will follow suit. With a number of intriguing heavyweight match-ups for “Bones” in the UFC, there’s just not a need for Jones to take up an entirely new sport at 31 years old. Zuffa Boxing is always a possibility. If Jones can pass his drug tests.